The importance of this distinction might not be obvious at first, but this post will serve to debunk some critical arguments against CrossFit trainers and our affiliate model. These critics are making two basic assumptions, one of which you should recognize. First, they believe the CF-L1 doesn’t ensure all new trainers can recognize or correct poor technique. Second, they believe that doing CrossFit with poor technique is dangerous. It follows logically from these assumptions that some unknown number of incompetent CrossFit trainers out there causing serious injury to clients. While this argument is often seen as a critique of the affiliate model- at minimum, you must hold a level 1 CrossFit Certificate to open an affiliate- it also continues to serve as the backbone of the public campaign for state-level trainer licensing. In responding to those who say the Level 1 is “not enough,” it’s important to acknowledge that the first premise is actually true. 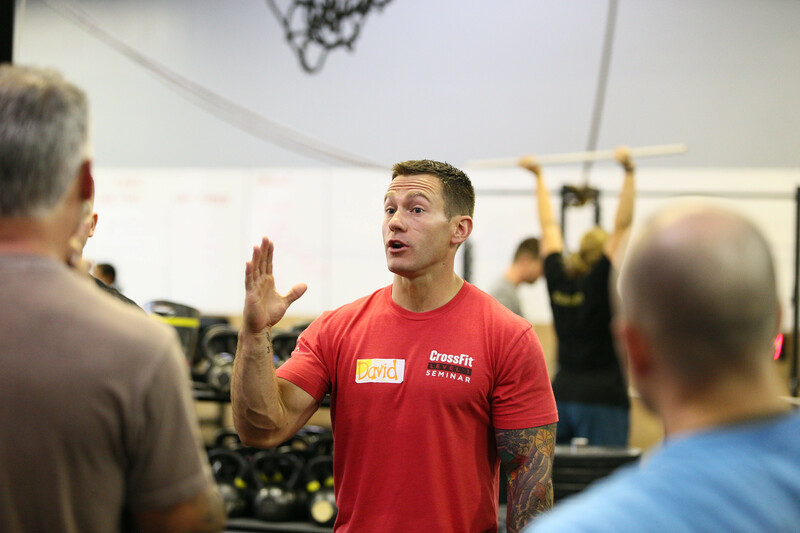 The CrossFit Level 1 Certificate Course is not designed to ensure CF-L1 trainers can identify and correct every error that can occur in training. Nicole Carroll, CrossFit Inc. Director of Certification and Training, stated “Successful completion of the Level 1 grants attendees a basic understanding of the fundamentals necessary to train others responsibly.” (“CrossFit Trainer Education and Certification: New Programs and a New Structure”). As an entry-level course, the Level 1 does exactly what it is designed to. Ultimately, trainers will become proficient in identifying and correcting training faults in one way only: years of practice. In other words, the limitations of the CF-L1 are openly acknowledged by CrossFit, which recognizes the foolishness of the expectation to produce perfectly competent trainers absent daily exposure to the demands of training real athletes.This is also why CrossFit offers multiple levels of credentialing above and beyond the Level 1, all of which require significant pre-requisite experience. The concern that CF-L1 trainers are ill-equipped to safely work in and open affiliates is again born of the myth that training with poor technique is dangerous. Since we have already debunked that myth, we could move right along, but a few more points are worth mentioning here. First, the limitations of the CF-L1 should not be confused with a disregard for the importance of training with good technique. Worth noting is the fact that this two-day course contains over six hours of hands-on instruction- something no other externally accredited fitness-industry course provides. In his 2005 article “Virtuosity,” Greg Glassman expounded on the need to relentlessly pursue mastery of basic techniques. This pursuit is based in both a desire to improve performance and a concern for athlete safety, and yet virtuosity cannot be achieved without training to the point that technical faults are exposed. In many ways, it is the constant tension between allowing technical errors to develop and striving to fix them that causes so much confusion on this subject. Second, there are variations of our myth disguised as alternative explanations of CrossFit’s apparently low injury rate. For example, one might agree that training with poor technique is not dangerous but suggest that training with inappropriate speed, load, reps or while fatigued does indeed make CrossFit dangerous. While this view might sound like a new challenge, it simply falls apart when we try to reconcile it with available CrossFit injury data. Very low injury rates dictate one of two conclusions: Almost no one is training this way or this style of training is not as dangerous as the critic thinks it is. (CCFT or CF-L3) mandatory for anyone who wants to coach others? Putting aside the established fact that there is no evidence of any systemic problems with injury in CrossFit, this policy would have tremendous negative impact on the growth of our community and our society. By excluding inexperienced trainers from opening CrossFit affiliates, we would create an enormous barrier of entry to affiliation in areas that are not already densely populated with experienced CrossFit trainers. This, in turn, makes it less likely that poorer, less developed areas of the world would ever have access to a CrossFit affiliate. Similarly, state-level licensure of fitness trainers would likely limit the supply of legal fitness trainers while allowing pro-licensure organizations such as the American College of Sports Medicine (ACSM) the satisfaction of charging the public more for fitness training. Should CrossFit Inc. restrict the growth of CrossFit affiliates by requiring additional credentials and experience on top of the current CF-L1 and application process? Should special-interest groups like the ACSM limit who can enter the profession by harnessing the regulatory power of government? Or do we set minimal yet effective barriers to entry that allow new trainers to cut their training teeth in a world where over 300 million Type 2 diabetics could be helped with improved fitness? If you’ve been relieved of the false belief that CrossFit is dangerous in the hands of inexperienced trainers, and if you are genuinely invested in making the world a healthier, fitter place, the choice is obvious. On the surface, it seems well and good: let’s get more doctors (i.e. 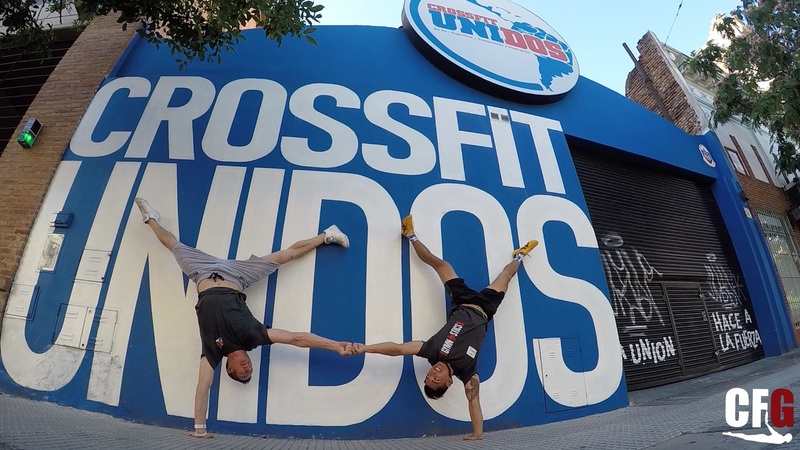 CrossFit trainers) to poorer/less-developed areas of the world. However, if we dig deeper, it’s an obvious sacrifice of QUALITY for the sake of QUANTITY. I don’t see how you can possibly disagree with that. You’re practically saying it yourself in as many words. First: is pumping out more trainers by lowering the barrier to entry more important than raising the barrier to entry and thus producing fewer, yes, but much better trainers? Second: if the meat and potatoes of CrossFit is affiliate ownership, and the only barrier to affiliate ownership is a L-1 (plus cash), what incentive does anyone have to get certified beyond a L1, aside from the obvious professional recognition? I just see no decent argument against requiring trainers to have a L1 and requiring affiliate OWNERS to have an L3. It benefits everyone…clients get better coaches, coaches get better mentors, and owners are more experienced. You made a number of errors in that comment, but I don’t want to distract from this point: You agree with my reasoning but argue that the harm caused by poor quality coaches allowed to affiliate outweighs the benefit to health those affiliates would provide. Please provide any evidence that there is a statistically significant harm being caused that would make this true. Until you do that my argument stands. I think that requiring the L3 kind of cheapens it. Since only the L1 is required, beyond that is personal enrichment. I know from experience. I went to college to be a teacher. The classes meant very little to me. I took the Level 1 because I wanted it. I’ll take the subsequent courses and seminars to make my brain parts better. Ahem, how about personal incentive? Drew also failed to mention that we have an affiliation application as a barrier to entry. Not all applicants are granted an affiliate. You rule Russell! I’m so grateful for your eloquence and the time you put into fighting for the affiliates and authentic fitness. It’s your attention to detail and illumination of corruption and Glassman’s unapologetic brashness that will keep CrossFit legal. The affiliate owners are just coaches and busy coaching, so we really need people like you to bring these things to light.